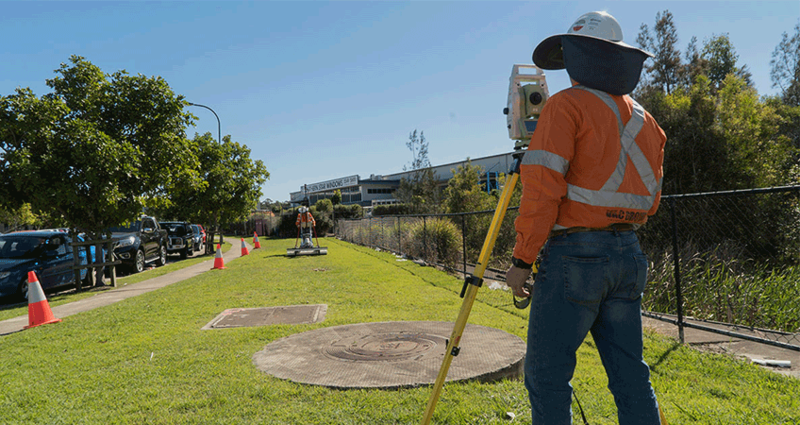 Common headaches on projects nationwide revolve around the logistical struggles associated with soil disposal and waste removal, often costing managers excessive time, fuel and money to work effectively. To mitigate these headaches, VAC Group’s Soil Transfer (ST) system has pushed the envelope to offer project managers an efficient and cost effective solution to their logistical waste and soil woes. The system minimises the need for offsite disposal of vacuumed material and reduces the risk and environmental impact of non-destructive digging. Instead of producing liquid waste that needs to be disposed, the Soil Transfer system separates liquid and solid components within slurry, allowing for the liquidised soil to be reused on site while saving time and fuel, mitigating the tedious waste disposal process. 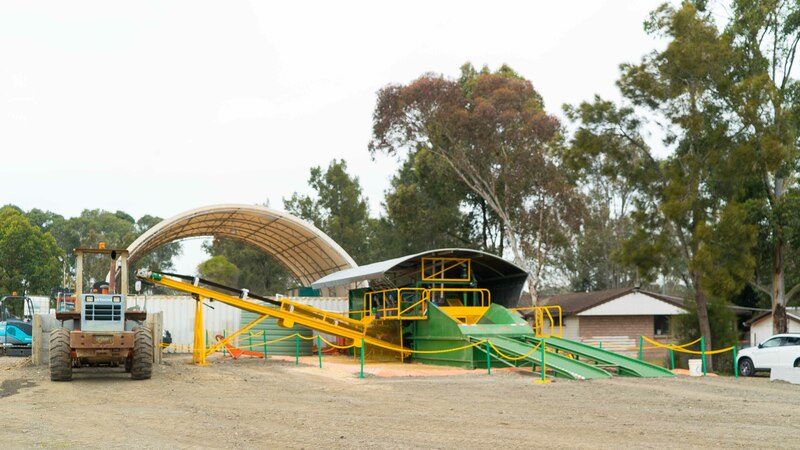 “One of the biggest efficiency issues we’ve identified is the disposal of waste from site. 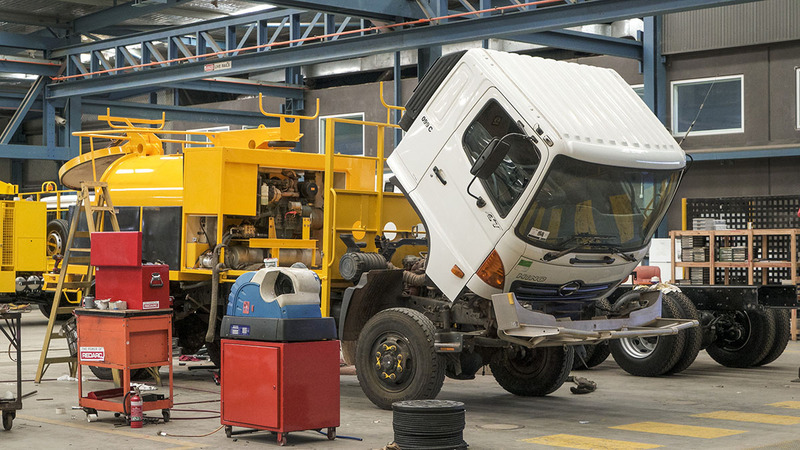 A company can spend a large portion of its time removing the waste and taking it to a facility – a vehicle could take this journey multiple times a day,” said Ben Stephens, VAC Group’s State Manager for Queensland. With the Soil Transfer system, greenhouse gas emissions are reduced as less trucks are used, with shorter trips, to dispose of the same material. This results in trucks undertaking the same work with less fuel usage. According to Mr Stephens, a typical vac-truck can only remove a single excavated load per 12-hour shift, which means larger units are needed and more fuel is consumed. 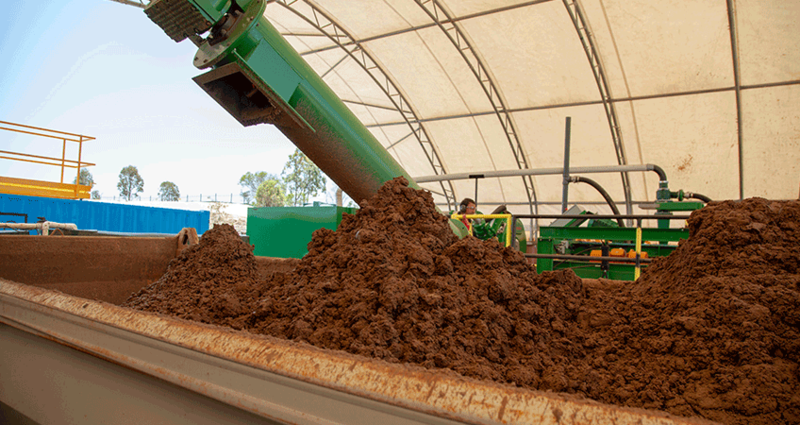 However, in the same 12-hour shift, VAC Groups’ Soil Transfer system can accomplish four or more loads. Contact us on 1300 822 834 for all Soil Transfer service enquiries.